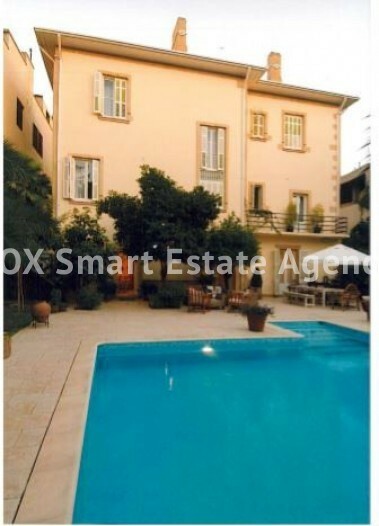 A LISTED HOUSE WITH SWIMMING POOL IN THE CITY CENTRE - A TRUE PIECE OF ART - NOW AT A LOWER PRICE! 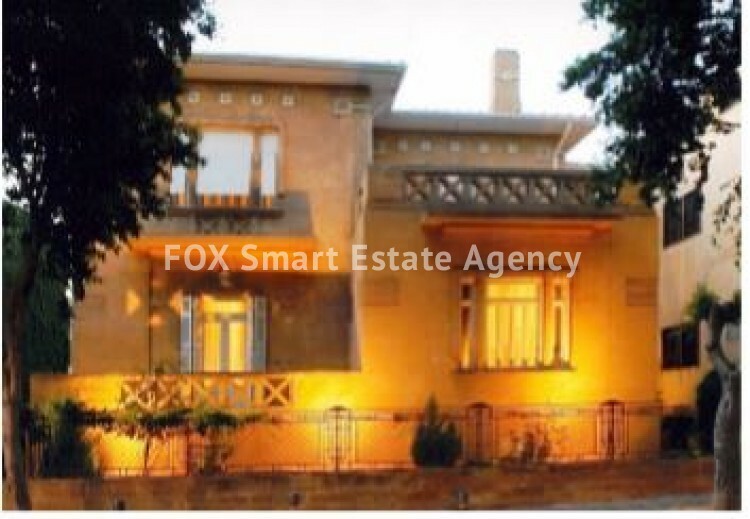 This is one of the most historic houses of Nicosia. It is a listed building of sand stone, that was completely renovated by its present owners in 2000. 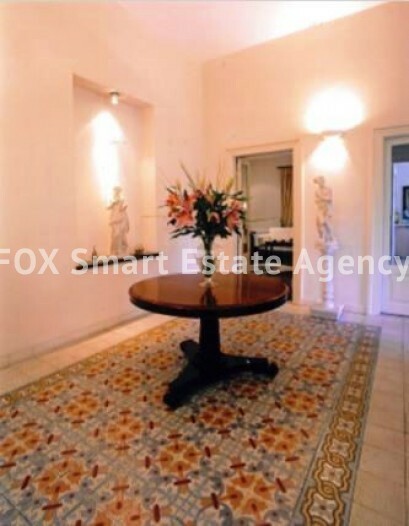 A true piece of art, it comprises of 11 rooms, 4 bathrooms, 4 fireplaces and 3 spacious verandas. 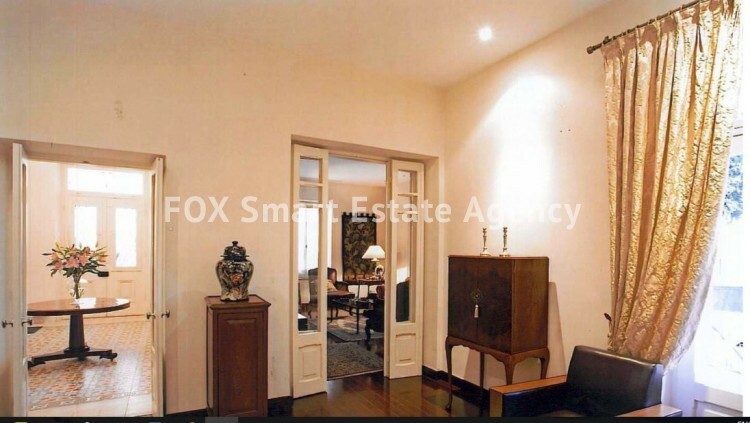 The property is around 600 sm big and is built in a plot of land of more than 1,000 square meters. Great care was taken to preserve the original floors of the house and its beautiful character. so very difficult to find nowadays. 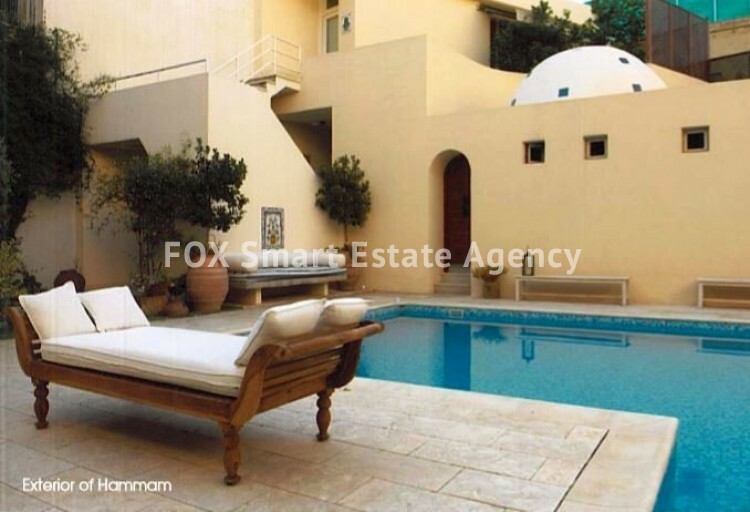 It has, however, been fitted with all modern facilities, including a swimming pool, a hammam and sauna facilities. 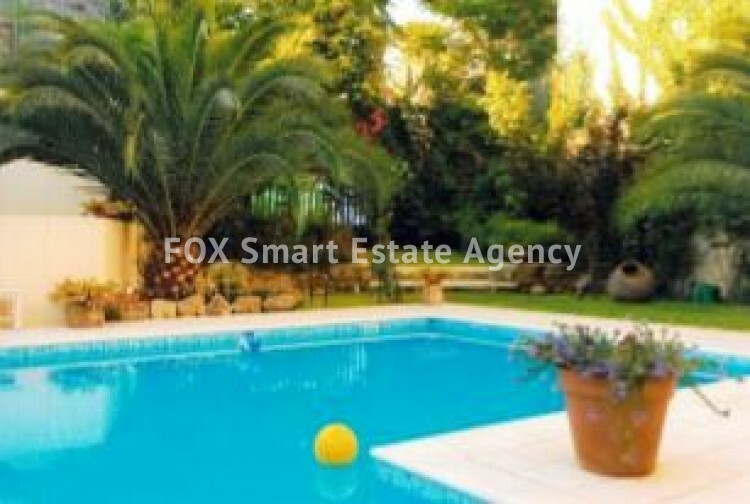 Fully heated and air conditioned throughout, with parquet flooring in bedrooms. 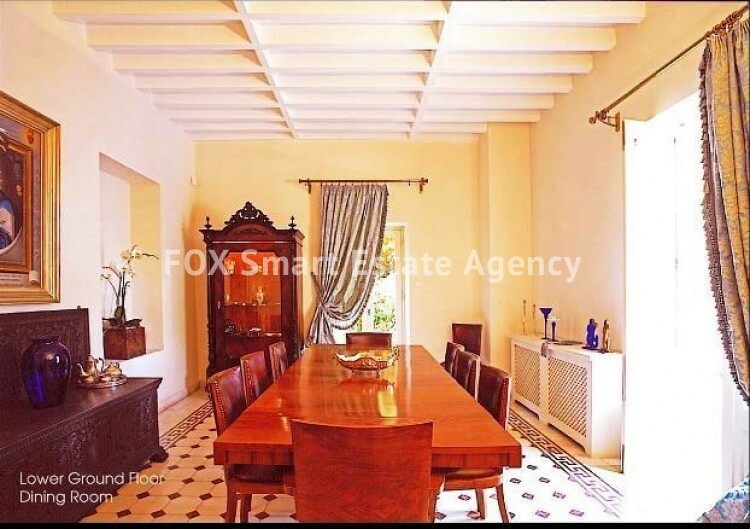 Privately secluded thanks to its mature garden and tall trees all around. In addition, there is a private apartment at the rear of the garden, which can be used as a flat or a study area, plus maid's quarters. Private garage that can fit 3 cars. A TRUE PIECE OF ART FOR PEOPLE WHO APPRECIATE HISTORY, CULTURE AND A HIGH SENSE OF ARCHITECTURE! THE PROPERTY IS OFFERED AT A NEW LOWER PRICE, AS AN END-OF-YEAR PROMOTION!